It may be noticeable, that I can appreciate a little Rum in my cocktails. 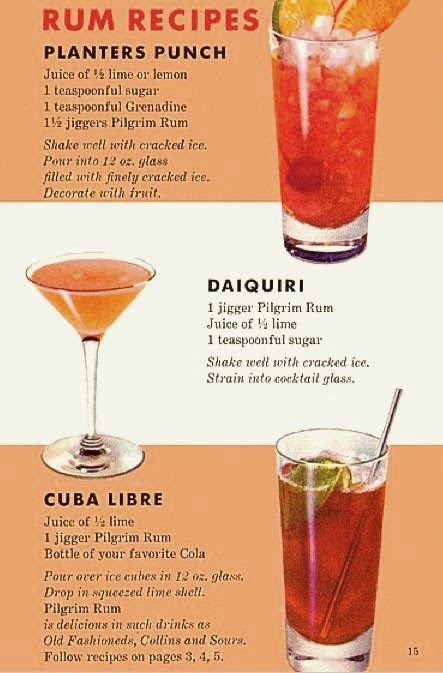 These three cocktails are made with Pilgrim Rum. I have also notice through the years... 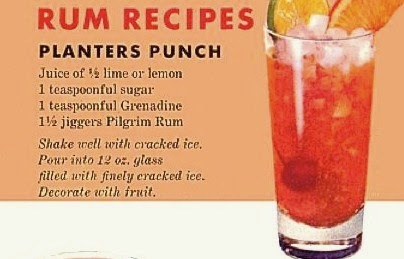 I tend to like a cocktail that Grenadine is involved too. 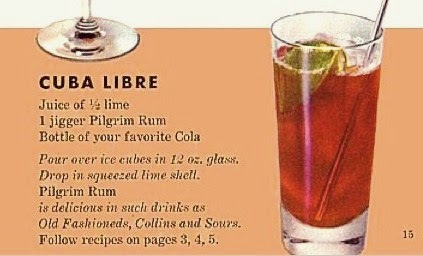 And of course the standard Cuba Libre. Crushed ice, Rum, Lime Juice and Coke! Yum!